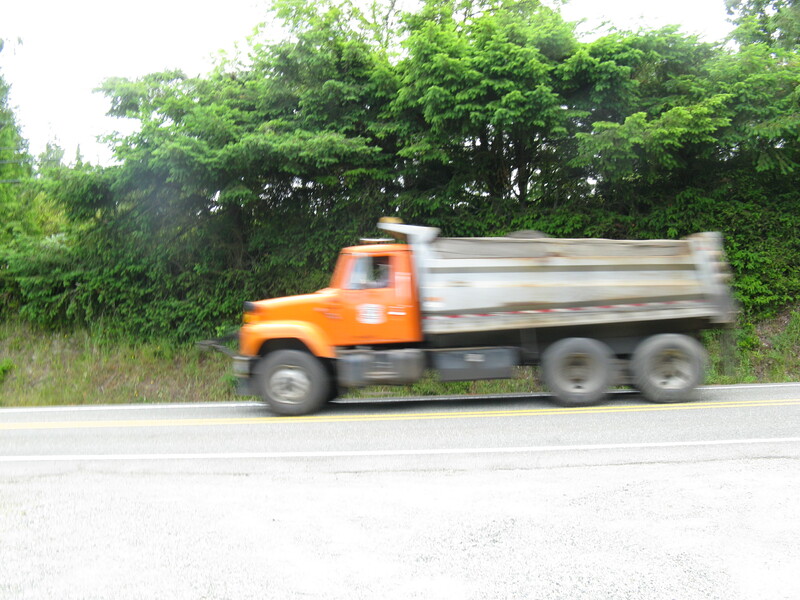 The in basket: Tom Loushe of Clear Creek Road sent me a picture of a Kitsap County dump truck passing his house without what Tom believed was the legally required cover over its load. “I see this constantly and not just county trucks. What gives?” he asked. Freeboard is the distance between the top of the truck bed and where the load touches the inside of the bed. 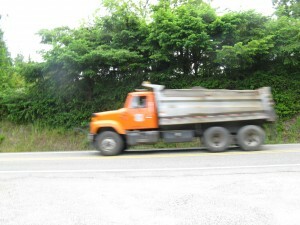 A heavy load like gravel, dirt or sand can rise higher than the edge of the bed and be seen from outside the truck, if there is that six inches of freeboard around the edges after the load has had a chance to settle, according to a diagram on that site. I hauled a yard of yard bark to my house last week and made sure it was covered.